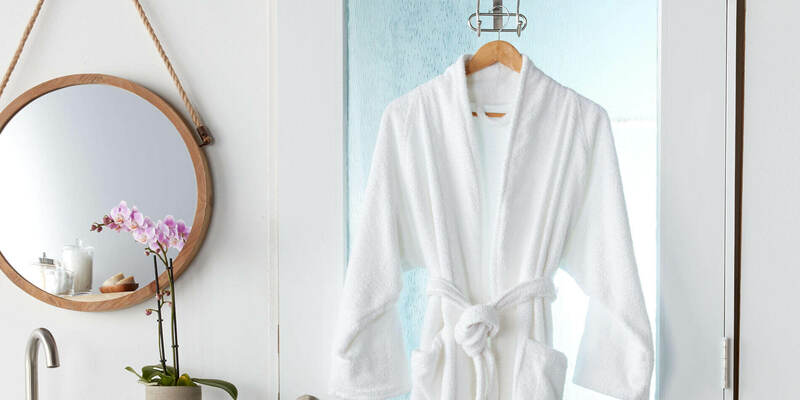 There are many advantages to bathrobes that range from bundling up after a refreshing bath to covering up when at the beach. Considering the extensive display of design, colors, and fabrics, it is easy to find one suitable for every age. 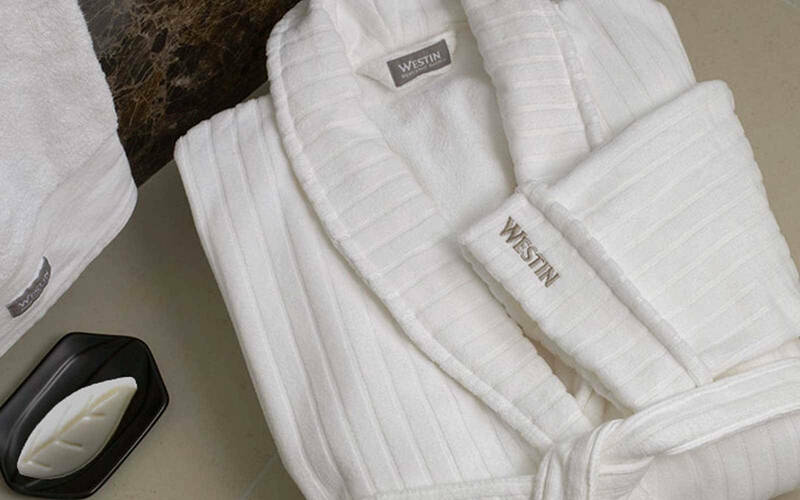 Bathrobes make you feel comfortable and also add to a sense of luxury. 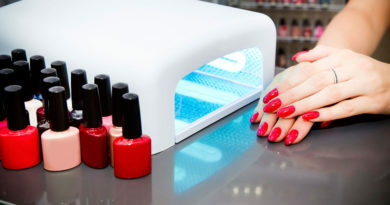 There are also other reasons why these essential wardrobe items make great benefits. There is a robe for almost every need and desire because there is such a large assortment of robes available on the market. ★ Cover up the body while taking a bath: this is the first and foremost purpose. When you put on a robe after a shower, you feel warm and prevent you from getting cold. They are designed to assist you in quickly drying your body. 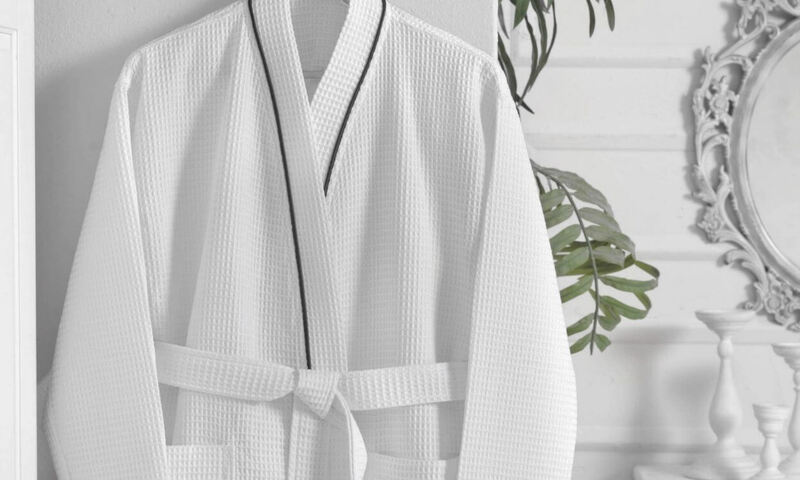 Good bathrobe materials are cotton and terry as they are known for their water absorbing properties. Hooded robes are also a popular choice because they keep you warm form your head to the rest of the body. ★ Cover up while at the beach: the design of the beach wrap ensures you stay covered and protected from the sun and wind. ★ For pleasure: Most people nowadays wear them for pleasure while doing chores or relaxing in the house. You can also slip into your favorite robe after getting up in the morning or right before you retire to bed. There are various attractive designs available and there is no need to hide yours anymore. You can get outdoors to get the mail or newspaper in your loungewear. Robes are also ideal if you need to receive unexpected guests and you feel you are not properly dressed. 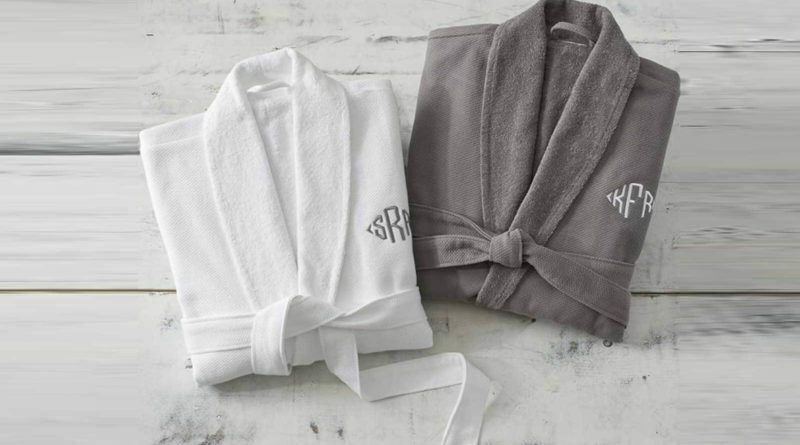 If you are looking for convenience, select cotton robes as these are soft and durable. If you are more concerned about luxury, purchase silk or velour robe as these are known for their smoothness. The first thing that you will consider when choosing a robe is your budget. Pick something that you can afford but also is worth your money. At the same time, don’t sacrifice on quality by going for the cheap ones. Most of the robes are open to both men and women. 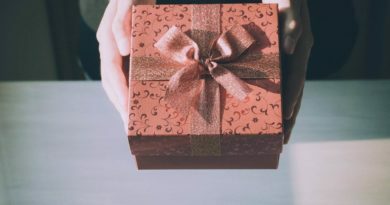 You will find these as complimentary gifts at prestigious hotels, inns, and guesthouses. The knit robe is a good choice if you are looking for a robe with a lightweight and breathable surface. The ones made of silk material are known for their warmth as well as breathability. It is also good when it comes to providing both coverage and leisure. Luxury robes are soft, comfortable and warm and they also last for a long time. Another popular choice that is the end of the spectrum is silk. 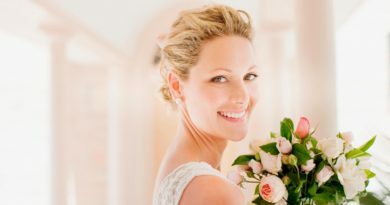 The main advantage of silk is that it has a unique softness and it can be machine washed while getting softer after every wash.
Cotton robes have become a popular choice among many spas today. The material is durable and can provide the necessary warmth to your body, especially thick cotton. No matter the type of material you use, there is a luxury robe you can find to suit the climate you are in and your personal preference. You can find one that will keep you warm during the cold mornings, or a thin one that suits a tropical climate. There is always something cozy and luxurious you can slip into. ★ Houseguests may pay an extended visit: unforeseen occurrences may make your guest extend their stay at your home. Instead of frantically trying to find a suitable garment in your closet, a ready robe can save you such a dash. You can select one that is long enough to cover your whole body. This will be a perfect solution. You can also keep an extra one to give to house guests to use during their stay. ★ Cut back on towels: a terrycloth or spa robe has good absorbing qualities and will keep you warm after a shower. This makes them a good replacement for towels except if you want to dry your hair. It can be an alternative to a towel if you have been rained on and need to keep warm. ★ Swimming does not have to be so chilly: getting out of swimming can be an unpleasant experience if you don’t have an oversized towel to dry yourself. It is easy to feel extremely cold. You can cover up with a cozy terry cloth robe after swimming or at the beach. ★ It makes a great Halloween costume: the next costume party is just around the corner and you are stumped as to what to wear. You can just throw in thick glasses on your nose; put purple hair curlers and a robe over your pajamas. This will just look great especially if the robe is knee-length. 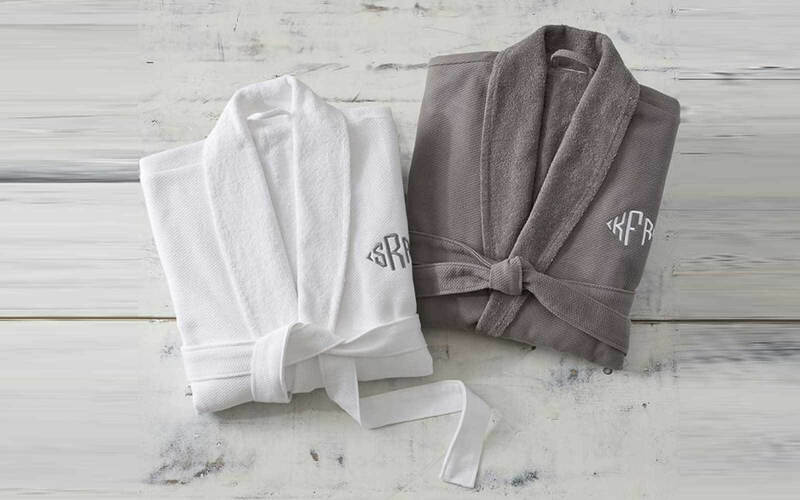 ★ Perfect for a girls’ night in those days when you have your girlfriends over, a stylish robe can be the perfect outfit for your facemask, pedicures, movies and other fun activities. It is often said that home is where the heart is. When you think of spending time at your home, you want o get warm and fuzzy. This welcoming ambiance is not just influenced by the colors of the wall painting and furniture; it is also influenced by your state of mind which determines how comfortable you feel at home. A robe has the power to make all the difference when you want to experience an ultimate level of comfort. Whether you are a busy person or you just like to relax and have a good time, a robe can be worn just at any time and still look and feel good on you. Select the type of material that is absorbent and also suits the climate of the environment where you live.